WHAT DO OURS GUESTS SAY? 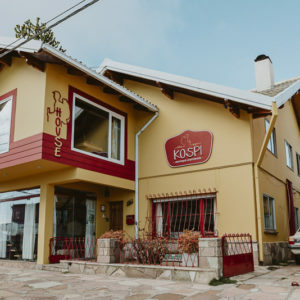 Our house is located on the famous Miter Street, in the downtown district of Bariloche. A quiet and familiar environment ideal for rest, and at the same time, close to the most picturesque and exciting places of Bariloche. A very important detail for those who come without a car is the proximity of the bus stop that is only 100 meters and where almost all bus lines pass. Direct online Bookings, best price guaranteed! TripAdvisor Certificate of Excellence for the 3rd consecutive year! 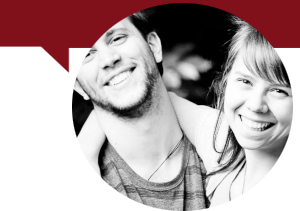 priority to the experience we wanted our guests to live and an excellent customer service. Avoid delays and book directly with us at the best price. much love in every recipe! If you wish to enjoy breakfast with us, do not hesitate to add it on your booking when confirming your stay!